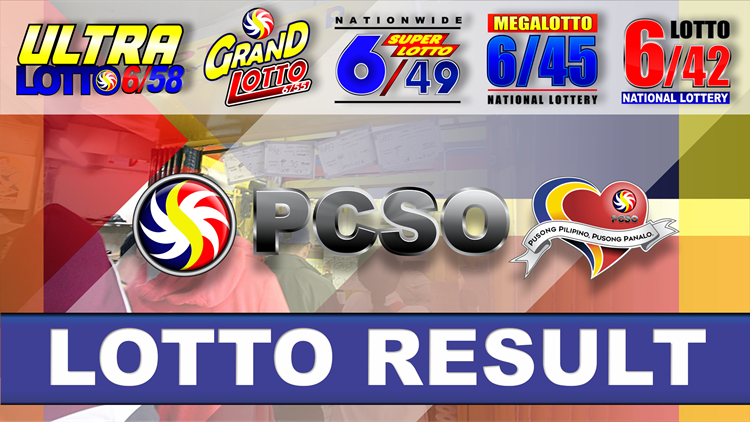 LOTTO RESULT NOVEMBER 13, 2018 – Here is the official result of the 6/42 Lotto and 6/49 Super Lotto draw for today, Tuesday, November 13, 2018. The major lotto games have different draw schedules. For today, Friday, November 9, 2018, the draws that will be held are for the 6/58 Ultra Lotto and 6/45 Mega Lotto. The previous draw of the 6/58 Ultra Lotto was held on November 11, 2018. The winning combination was 51-46-24-55-17-27. No one got the jackpot prize. It has now reached to Php 49,500,000.00. The previous draw of the 6/42 Lotto was held on November 11, 2018. The winning combination was 01-21-24-49-44-17. No one got the jackpot prize. It has now reached to Php 54,114,458.00. The previous draw of the 6/42 Lotto was held on November 10, 2018. The winning combination was 12-02-32-28-22-42. No one got the jackpot prize. It has now reached to Php 5,940,000.00. 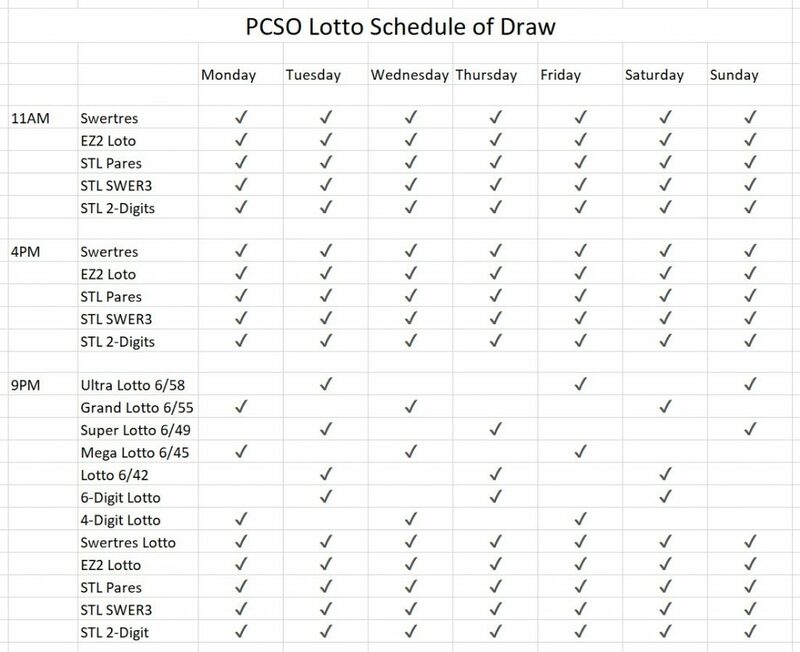 For the 6/49 Super Lotto, the draw is held every Tuesday, Thursday, and Saturday. The draw is held at 9:00 o’clock in the evening along with the other major lotto draws.